People always ask me, “What is your favorite wine. What do you drink at home?” Picking a favorite wine is difficult since I have been drinking wine regularly since, well, a long time ago. There have been so many great wines over the years (some due to the great memories they evoke and some due to outstanding flavor profiles) that it is not a short answer but for the sake of this blog I will narrow it down. My favorite region for wine where I consistently find great bottles is Southern France. The Rhóne Valley, the Languedoc and it’s fabulous AOCs, and the Côtes du Roussillon going all the way to the Spanish border are the places I go to get my “jam” going. I love wines from all over the planet in a thousand different styles, but I can honestly say that wines from Southern France are my favorite. Below are the wines I think you should try out this week. Stop in on Saturday between 1 PM and 4 PM at any of our locations and see what we are raving about! Grenache and Carignan have long been cultivated in Southern France and represent the “forefathers” of the Languedoc Appellation’s red wines. 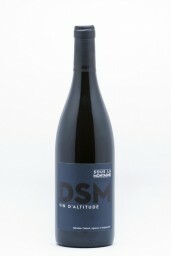 An homage showcasing these varietals, this wine was subsequently labeled “Les Darons”, the affectionate expression for “The Parents” in the Parisian suburbs where winemaker Jeff Carrel was born. An accessible wine with loads of character, “Les Darons” is packed with ripe, red and dark fruit aromas, with plenty of spice and a streak of underlying minerality. 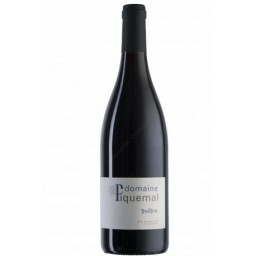 Serve With: Enjoy this classic, unoaked red with a wide range of everyday meals. This has become one of my favorite producers. 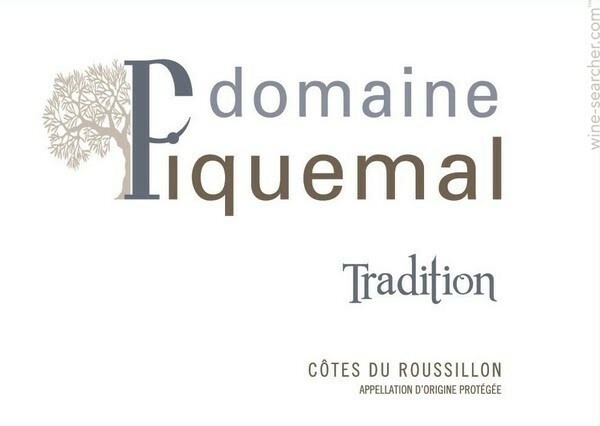 Classic family owned Cotes du Roussillon producer from just north of Perpignan growing Grenache, Syrah and Carignan. The wine is purple with bright edges. No oak used here, just stainless steel vessels for fermentation and finishing. Flavors of dark berries, wild herb, fennel and a hint of bacon. Marie-Pierre Piquemal is still in her 30s and she was The Guide Hatchette 2018 Winemaker of the Year! This is one of the best buys in the whole store!